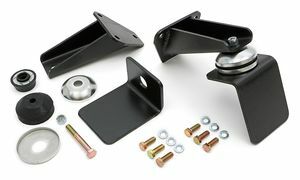 Weld-In, Universal Biscuit Style Motor Mounts. 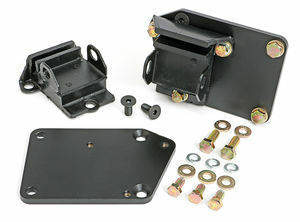 Designed For 4.3L V6, 283-350 SB, 396-454 BB Chevy inside 24"-30" Framerails. 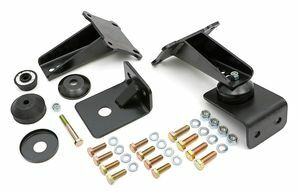 Bolt-In, Universal Biscuit Style Motor Mounts. 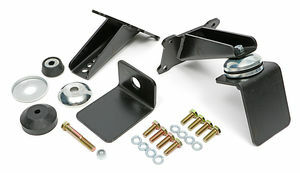 Designed For 4.3L V6, 283-350 SB, 396-454 BB Chevy inside 27"-33" Framerails. 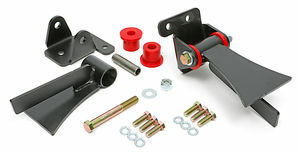 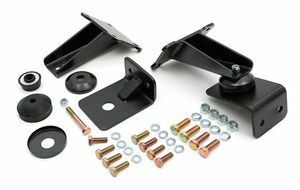 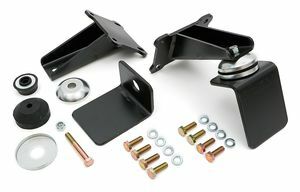 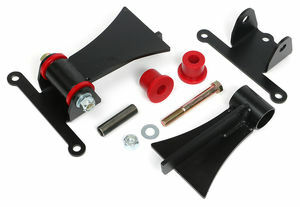 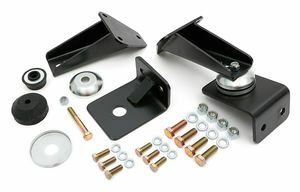 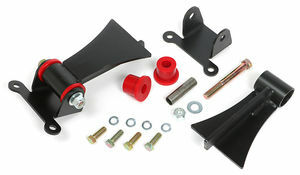 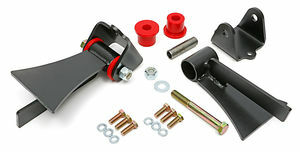 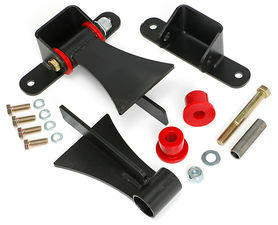 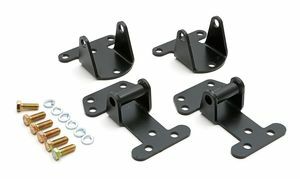 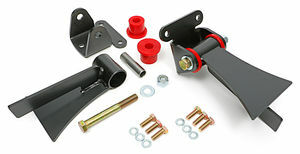 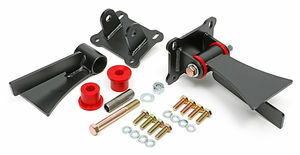 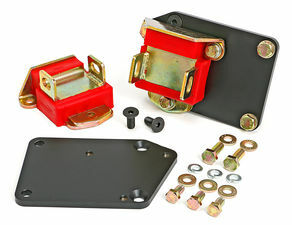 LS SERIES Universal Street Rod Bushing Mounts. 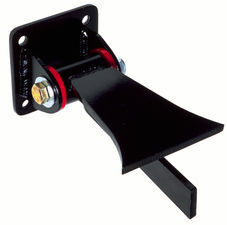 For use with HEDMAN Tight Tubes. 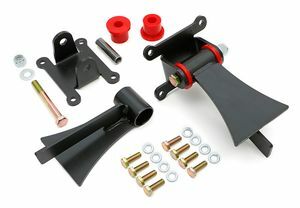 LS SERIES Universal Street Rod Bushing Style Mounts. 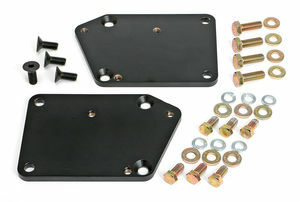 For use with HEDMAN Tight Tubes.